Facebook type directory of summer associates for a law firm. 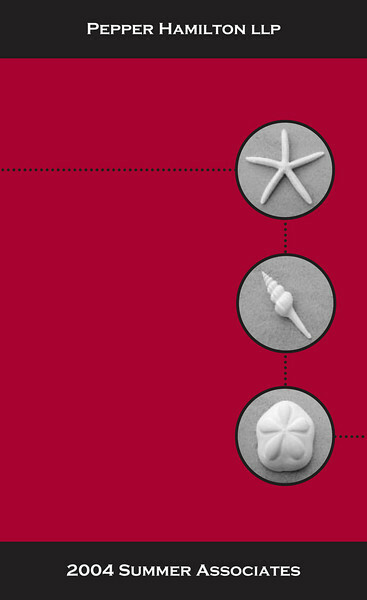 Since they were summer hires, the book had a seashell theme throughout. We did the design and the photography.